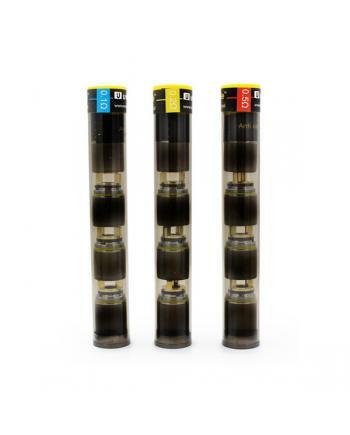 Features: kanger ceramic coils, resistance 0.5ohm, recommend work at 35w to 60w. 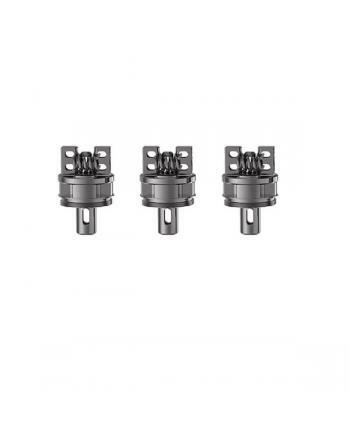 kanthal a1 wire .. 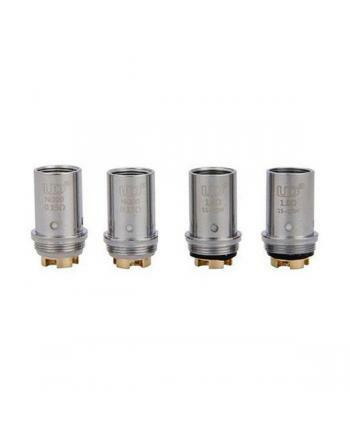 Features: UD balrog coils, 0.5ohm, 1.8ohm, and 0.15ohm NI200 coils avaliable, 5pcs per pack, only.. 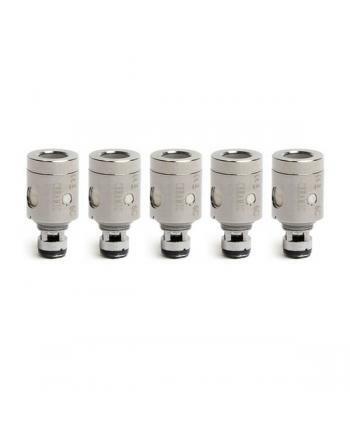 Features: kamry k1000 plus replace coils, 5pieces per pack, the resistance is 0.5ohm, recommend w.. 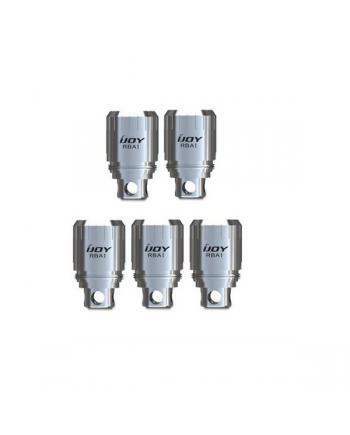 Features: single RBA coil for ijoy reaper plus sub ohm tank only, with stainless steel construct,.. 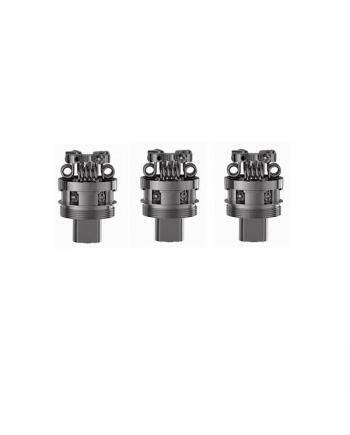 Features: dual RBA core for ijoy reaper plus tank use only, stainless steel construction, comes w.. 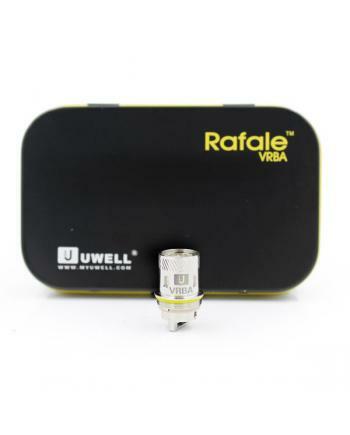 Features: Rafale VRBA kit only for uwell rafale sub ohm tanks, the VRBA kit allow vapers to build..